Great remodel in the established desirable community next to Observatory Park. Incredible location, walk to shops and restaurants. NO STAIRS in this spacious unit, everything is on ONE LEVEL. New paint, new carpet, refinished spectacular hardwood floors. Kitchen features new high end cabinets with soft closing full extension drawers, granite counter tops, porcelain backsplash, stainless steel appliances, new stone looking tile on the floors and all new fixtures. There is new tile, vanities and fixtures in the bathrooms, master suite has a 5-piece bath with a free standing tub, new shower etc and is separated from the bedroom by a trendy barn door. 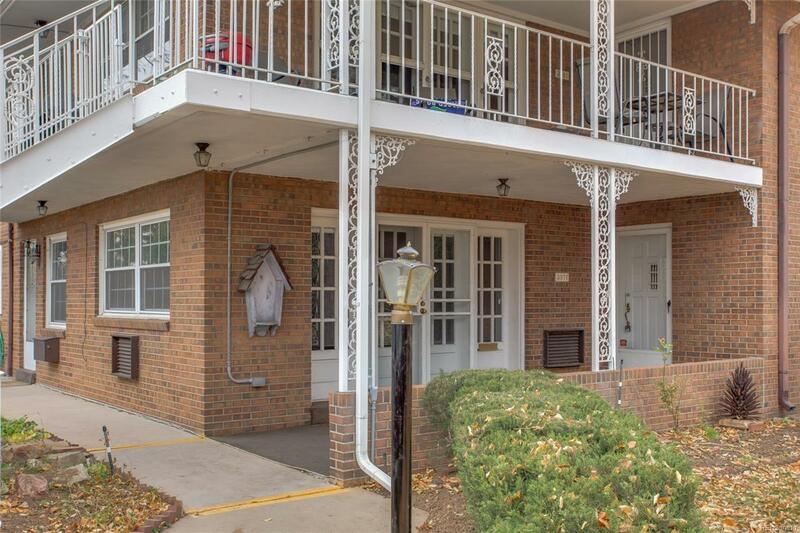 Outside the unit is meticulously maintained with superb landscaping and very private pool. The place is an oasis in the middle of a city.HOA includes: Annual Property Taxes, Cabana, Common Area Grounds, Maintenance, Community, Electricity, , Exterior Maintenance w/ Roof, Gas, Heat, Insurance, Sewer, Snow Removal, Trash Removal, Water.